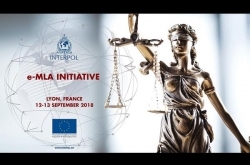 LYON, France – INTERPOL has launched a review of its Rules on the Processing of Data (RPD) to ensure they continue to meet the needs of international police cooperation in a digital world. The RPD are the only existing legal instrument with a global scope regulating the international exchange of criminal data. The RPD enable 194 countries to share data via INTERPOL's Information System in line with international standards, including the rights to privacy and data protection. 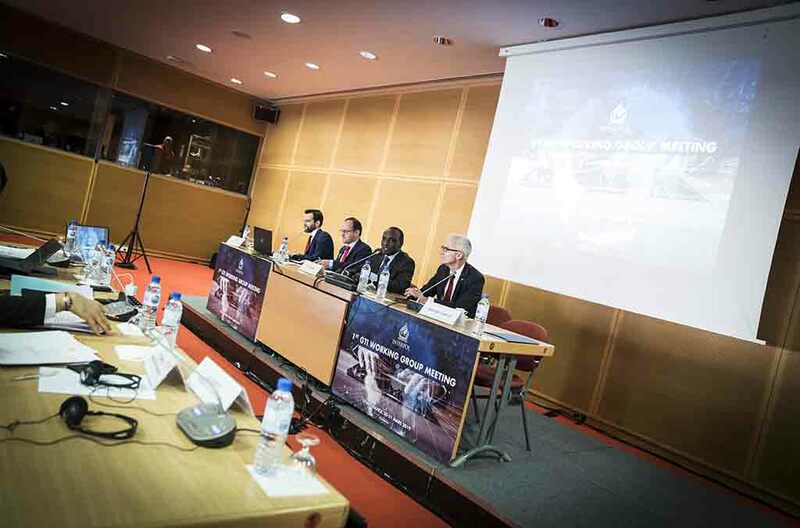 The INTERPOL Working Group on the Processing of Information held its first meeting on 20 and 21 March in Lyon, France, to lay the groundwork for its review of the RPD over the coming years. 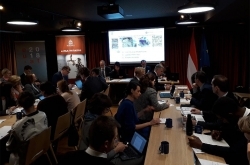 Delegates from 36 countries in Africa, the Americas, Asia and Europe took part in meeting along with legal experts and national practitioners in the area of international police cooperation. 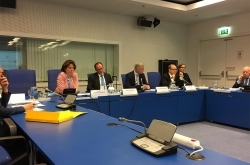 With international policing practices and technologies evolving rapidly, the purpose of the review is to ensure the RPD meet countries’ needs and keep pace with developments − such as big data technologies, open-source intelligence, the increasing interconnectivity of systems, and the use of data for crime prevention purposes such as screening of travellers − while ensuring individuals’ rights and privacy are respected. The current RPD were adopted by INTERPOL’s member countries during the General Assembly meeting in 2011 and went into force the following year. But INTERPOL has a long history in the area of data protection due to its role of coordinating the exchange of data through its police information systems. The review is part of a process of continuous reassessment of the Organization’s regulations, policies and procedures. During the meeting, the Working Group reviewed the current set of RPD and were briefed on strategic projects under development which could potentially affect how INTERPOL and its member countries share and use data. The Working Group will report on the progress of its review of the RPD at the INTERPOL General Assembly in October in Santiago, Chile.